Building a solid reputation on quality work, safety, organization,while upholding great site conduct and building lasting relationships. We specialize in quality, efficient installations of reinforcing iron for concrete structures. Without reinforcing, concrete structural integrity will fail, making our work that of paramount importance in the building world. 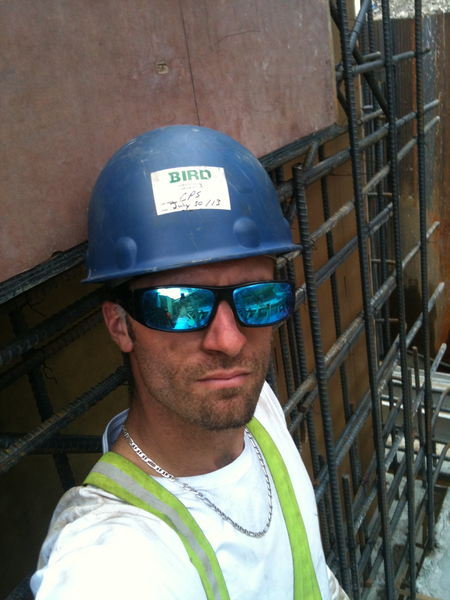 Our customers are typically general contractors, builders, and rebar suppliers. Red Seal Journeyman in the trade.